Stephanie has a wealth of experience in advising a range of clients, from FTSE 100 companies to small businesses, across a range of commercial disputes. Stephanie’s experience spans from mediation, to adjudication and High Court litigation; advising clients which route is most suitable for their case. She has advised clients across a varied range of business sectors, with particular expertise in the house building industry. 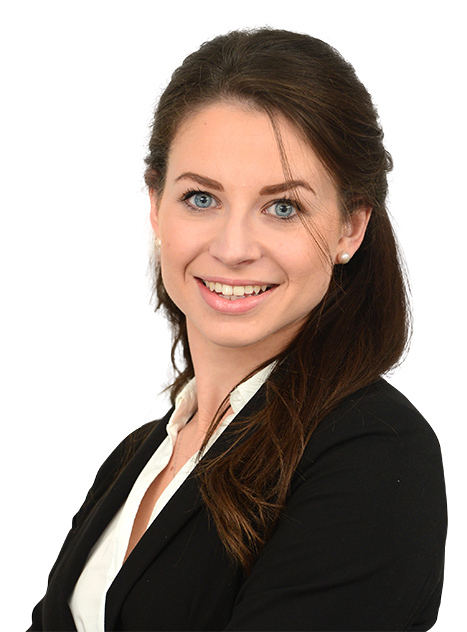 Stephanie has experience of working in-house having undertaken a number of secondments, both working within the legal teams of clients and working alongside a client in their day to day business. As such, Stephanie has a great understanding of what clients need and want from their legal advisors. Solicitor responsible for running High Court Litigation, representing a national house builder in a multi-million pound breach of warranty dispute. Advising a global technology and industrial company in a dispute concerning a maintenance contract, concerning complex technical issues and guiding this claim through to mediation. settlement discussions, in a case concerning allegations of fraud and bribery. dispute concerning ownership of an agricultural tenancy and succession rights. Advising a national charity in respect of a dispute with a clothes collection partner.